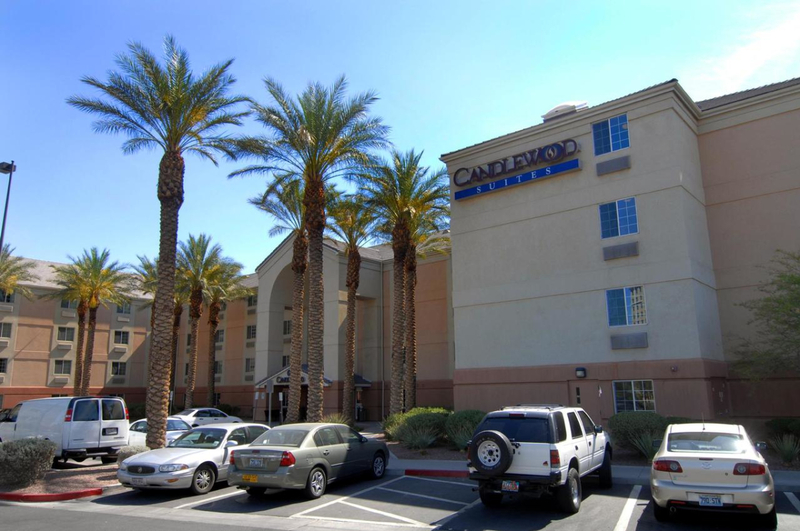 Not only is the Candlewood Suites on Paradise Road in a convenient spot - two blocks east of the Strip, a half-mile from the Las Vegas Convention Center and a mile north of McCarran International Airport - the over 250 spacious suites feature nearly all of the conveniences of home. Here, the amenities are in the rooms: full kitchens with a microwave, large refrigerator and cooking utensils and pans. There are also self-laundry facilities, or you can take advantage of the hotel's dry cleaning and laundry pickup. In Vegas on business? There's an oversized executive desk with a dual-line phone so you can check e-mail and phone messages simultaneously. Lounge by the pool after your workout in the Fitness Center. And you don't have to leave Spot behind. 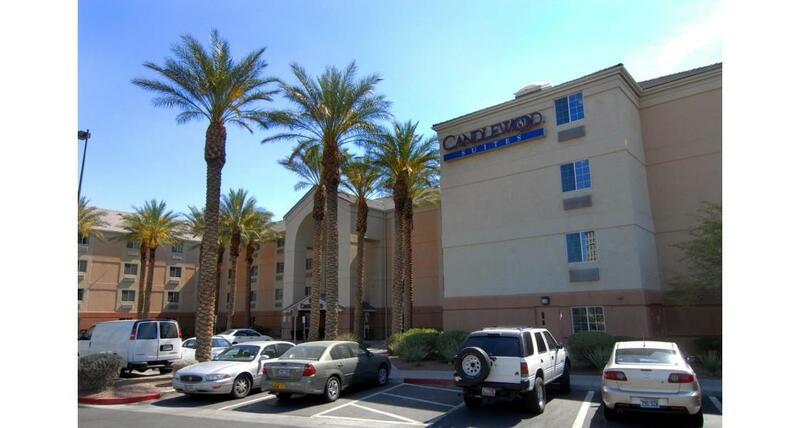 Candlewood Suites allows one pet per room, as long as it weighs less than 75 pounds.